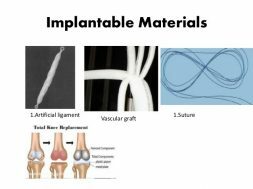 Implantable medical textiles are used for external applications on body that means those are used outside the human body to assist the recovery of wounds are called non-implantable medical textiles. Non-implantable products are typically used to provide protection against infection, to absorb blood and exudates and to promote healing. The term non-implantable is used generally to indicate surface wound treatments of different parts of the human body. 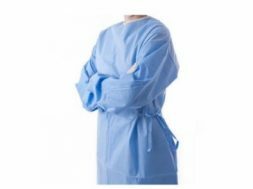 Wound dressings are used in the medical ﬁeld to provide the critical functions that collectively aim to promote wound healing. These functions are protection, absorption, compression, immobilization and esthetics. Protection is the primary function of wound dressing since exposed wounds can be subjected to further trauma and additional tissue loss caused by external forces (i.e. severe environments, touching objects or direct interaction). Wound dressing acts as a barrier against these forces. One of the products is the non-woven alginate fabric. When calcium alginate fibre encounters the sodium ions existing in blood and body exudate, part of it turns into sodium alginate. This process enables a large amount of liquid to be absorbed and retained in the fibre. 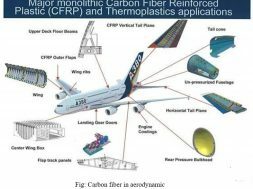 Eventually, the fibre will turn to gel. This gel is hydrophilic, it permits the oxygen to go through and blocks the bacteria. 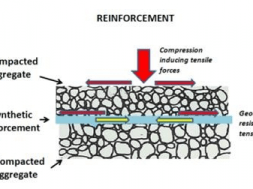 There has been evidence that alginate wound dressing helps the formation of new tissue. 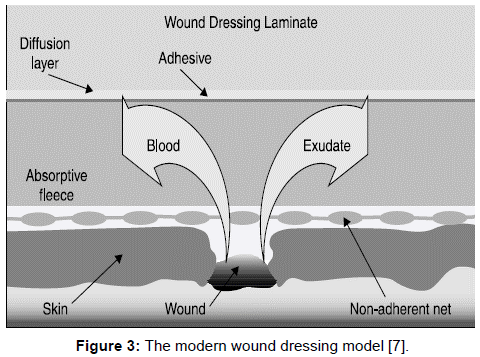 A modern wound dressing consists of absorbent layers held between a wound contact layer and a base material. The absorbent layers absorb blood, body ﬂuids and exudates. The wound contact layer is non-adherent and can easily be removed without disturbing new tissue growth. 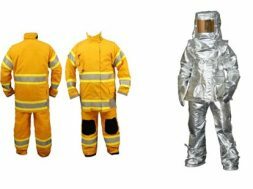 Those textile products which are used for supporting, holding, assisting to recover wounds of body. Bandage holds the wound care layer in place. Wound care products which are adhesive in nature are also available in the market. The bandage can also be used on standalone basis in case of orthopaedic cases (e.g. crepe bandage). Compression bandage: serve as part of the treatment or therapy to the patients. Compression therapy is commonly used to prevent thrombosis, and to treat Lymphoedema, leg ulceration. Compression bandages do a good job of compressing a new injury or inflammation and help keep swelling down. This bandage provides special support to help treat venous leg ulcers and manage leg swelling. Compression bandaging is an effective way of healing specific types of ulceration. Leg ulcer breaks the skin of leg and allows air and bacteria to get into the underlying tissue. Cause of this problem is disease of vein of leg. Blood clots can form in the deep of veins for sitting for a longer period of time. Ultimately this blood clots lead to the ulcer. Compression bandage provides proper pressure to produce a desired clinical effect enabling the control and reduction of swelling in venous leg ulcer. Fabric plasters are extra flexible and breathable fabric strips. Textile adhesive plaster with a pad is designed for treatment of minor injuries, scrapes, blisters, to cover the injection site, during vaccination or blood sampling. They are also suitable for covering all types of smaller, everyday wounds such as scratches, cuts and grazes. The material stretches with the skin’s movements making them suitable for use over joints and other moveable parts of the body. 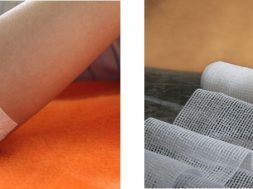 Medical gauze, a bleached white cloth or fabric used in bandages, dressings, and surgical sponges, is the most widely used wound care dressing. Commonly known as “4×4s,” gauze is made from fibers of cotton, rayon, polyester, or a combination of these fibers. 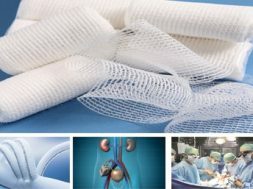 Woven gauze has a loose, open weave, which allows fluids from the wound to be absorbed into the fibers, wicked away, or passed through into other absorb­ent materials in the wound’s dressing. Nonwoven gauze consists of fibers pressed together to resemble a weave, which provides improved wicking and greater absorbent capacity. Compared to woven gauze, this type of gauze produces less lint and has the benefit of leaving fewer fibers behind in a wound when removed.